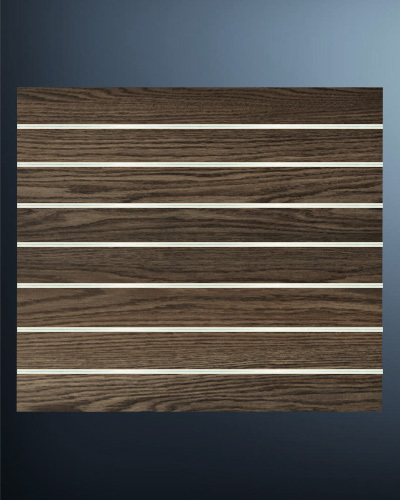 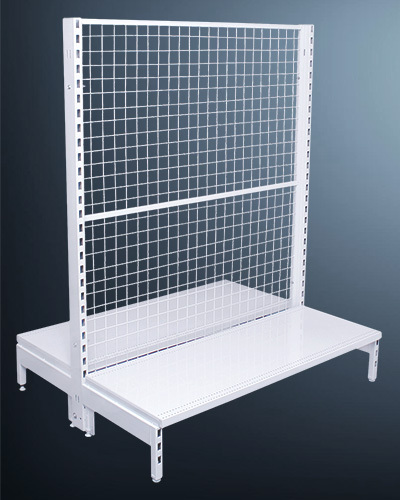 Crossbred heavy-duty slat panel metal gondola: New range is incorporated with modern appeal & utility of metal slat panel display, universal with our complete range of slat panel fittings. 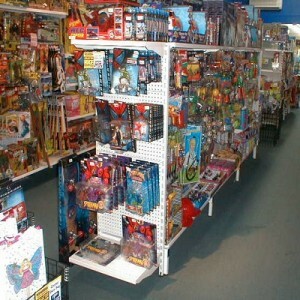 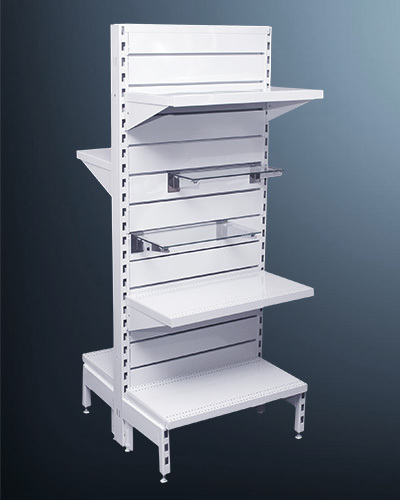 All metal gondola shelving allows for limitless configurations, varied in choice of heights, widths & depths to suit. 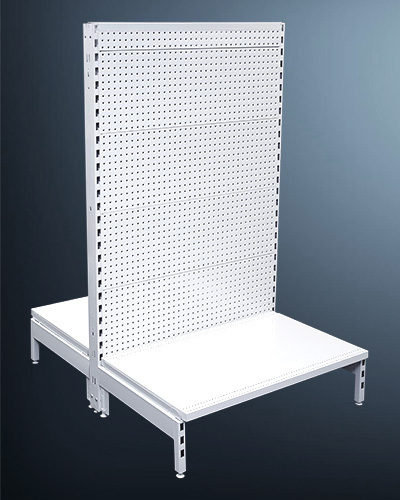 Multi-functional heavy duty sunk-in metal pegboard: Equally delivers strength to support hefty hang-cell & shop shelving merchandising essentials. 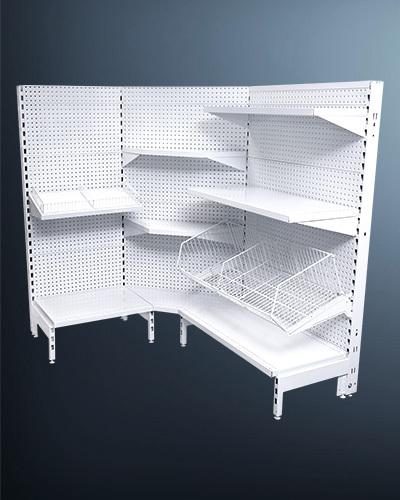 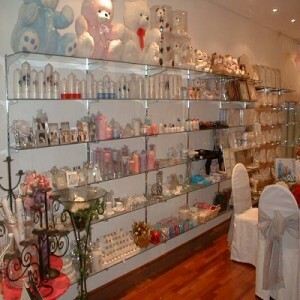 The practical design of the shop shelving systems available for sale online at Shopfittings Australia permits the unsurpassed flexibility of interchangeable components between all shelving systems. 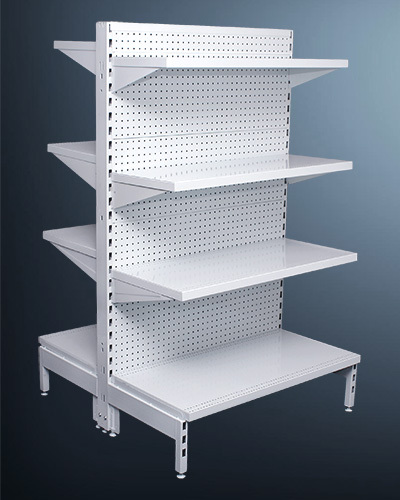 Delivered across Australia in a rapid timeframe, receive a 12 month warranty on all shelving purchases as well as free freight insurance. 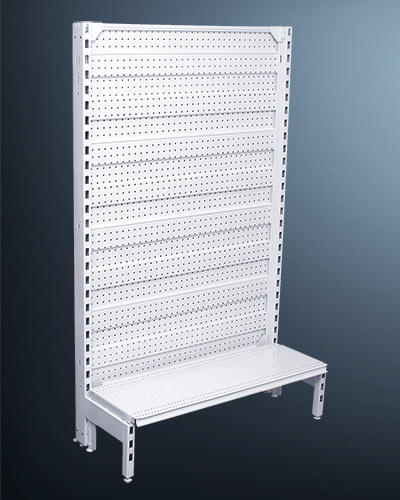 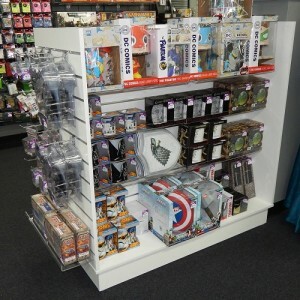 If your retail environment desires a more characteristic scheme, Shopfittings Australia has the best quality shelving for your needs so shop online with us today!